I have 1999 Honda Prelude and I love my car. Everything is working pretty fine except the headlights. My headlight lenses are very dull and cloudy, so I thought to replace them with the new ones, but there are some headlight lens restoration systems available in the market. I have never used such product ever before, so still confused about buying them. Has anyone tried anything like this? Does it really work? Looking forward to hear your views and suggestions. 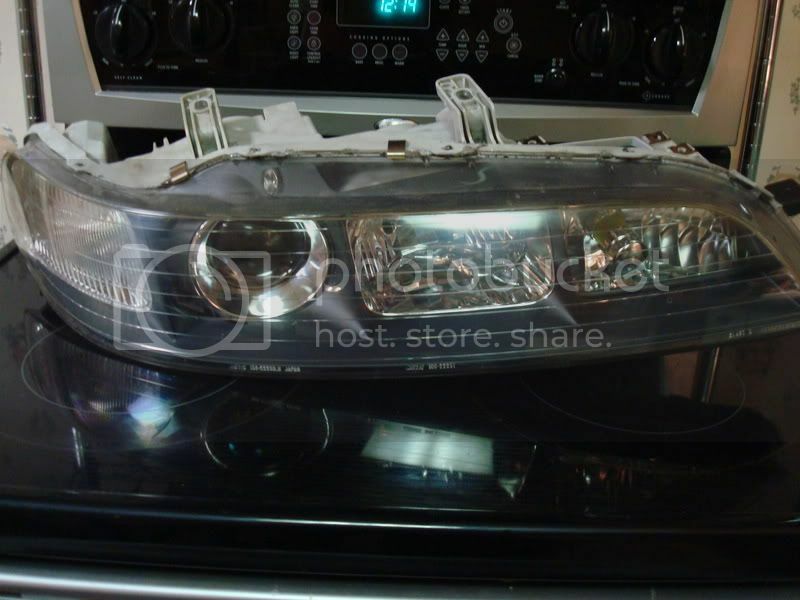 Re: Headlight lens restoration system? I've not heard of restoration kits being used with any level of lasting success. The accepted method of restoring headlights is to wetsand them (look in the DIY sectoin), however they quickly oxidise again if you don't put something over them to protect the now raw plastic. Lamin-X is popular for this, as is getting your local body shop to put a layer of clear paint over the lights. My 3m kit was great and the headlight I did still looks new! 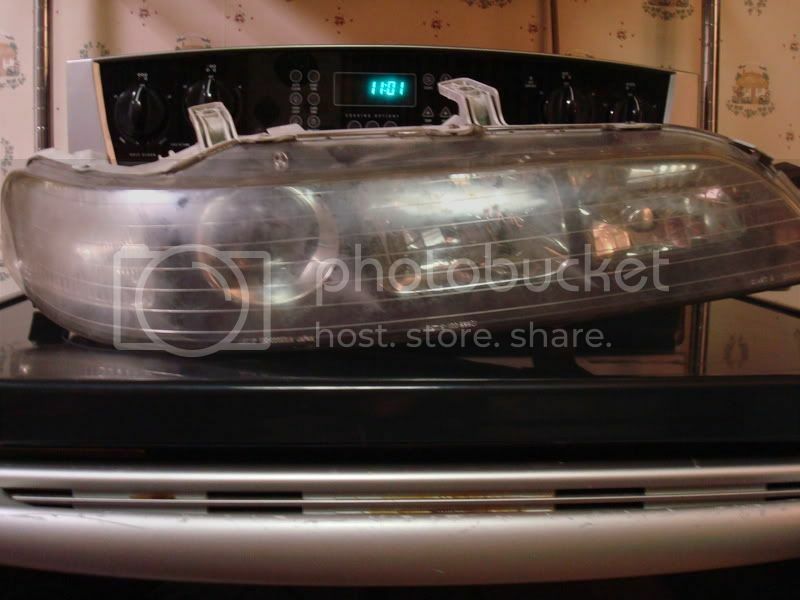 I paint as a living and i do this often for customers... After i restore the headlight... I throw clear coat (automotive HVLP clear) and they come out spectacular. No one has really answered your question, There is a difference between a headlight system and a headlight Kit. A "headlight kit" uses abrasives to to sand down the surface of a lens in order to restore it. They remove the surface UV protection and require intense polishing to restore them to some degree of clarity, about 10% of old headlights can benefit from cleaning kits. The market is full of these. A lot of people say 3M is one of the better "abrasive headlight cleaning kits". A "headlight system" is a liquid process that restores the clarity of a lens without abrasives and maintains. There is no additional damage to older headlights and no damage to new headlights. It removes the yellow and leaves the UV layer intack. If you have damage on the surface of your headlight, use a "kit"
If you got a foggy, yellow or cloudy lens 90% of the time it is oxidation and that can be removed without using an abrasive kit. There is only one headlight cleaning system on the market, Pittman ALR 360ID. For a lot of People Pittman ALR 360ID is the choice for oxidation removal.